Meet Miss DIY, who is a fan of greens and a foe of blacks (if you know what I mean). Lately, she came up with an urging cause of making a green environment not only outdoors but indoors too. 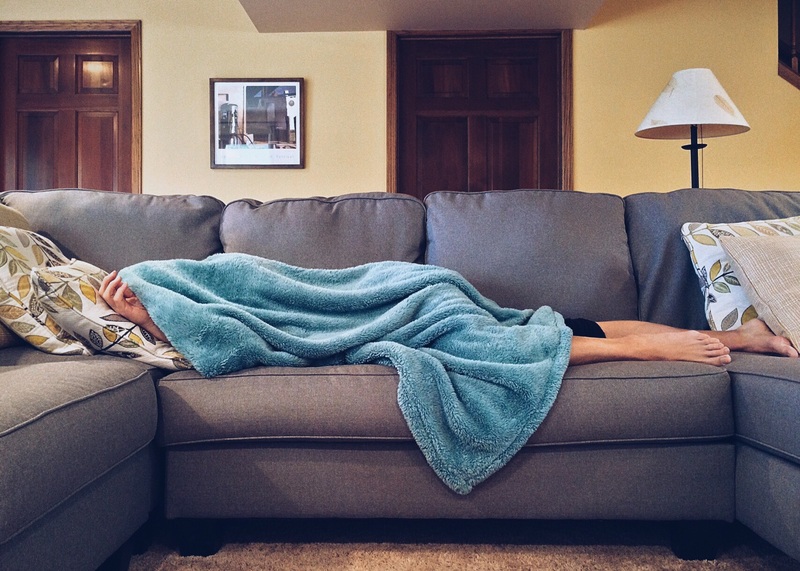 She prepared a list of environmental enemies being used in every household and replaced them with the Eco-friendly DIY alternatives to promote a healthier and green living. 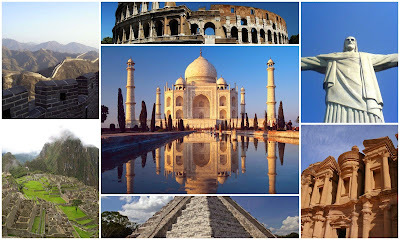 Be a part of her journey and experience the fringe benefits of Eco-friendly and pocket friendly products. 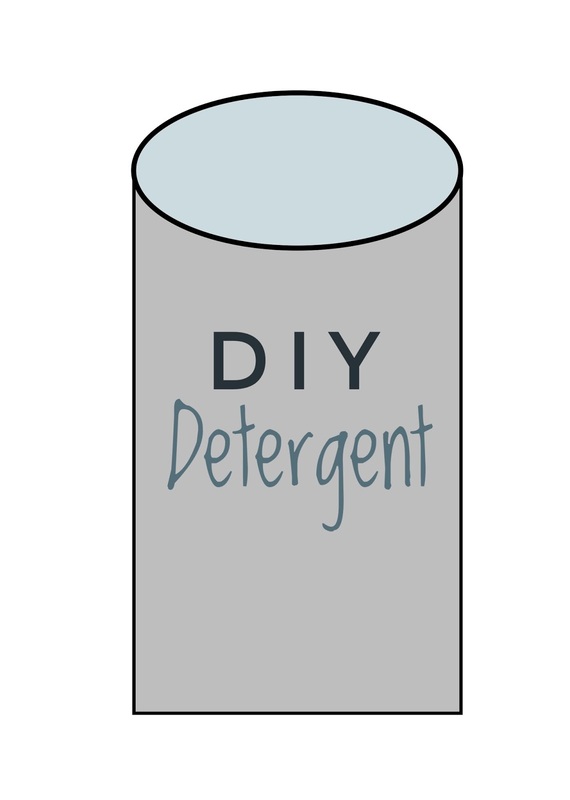 Miss DIY researched the cause of laundry detergents being top in the list of air contaminators and came up with a whole bunch of reasons behind it. Laundry detergents are made of harsh chemicals and over 25 VOCs (volatile organic compounds), some of which have been declared harmful and life threatening by EPA (Environmental Protection Agency). Moreover, these detergents that make your clothes sweet smelling and clean, actually contain toxins such as petroleum based solvents for the purpose of this scent. Bleach added into detergent just makes an icing on the cake of danger by adding chlorine to the list of chemicals degrading the air quality scale to even worse condition.Prolonged exposure to these chemicals can cause a bouquet of diseases inside the human body. Floor cleaners play an essential part in making our house germs free but should we really use them at the cost of lowering the air quality? Miss DIY was indeed concerned about the toxic ingredients of floor cleaners and their negative impact on the indoor air quality. 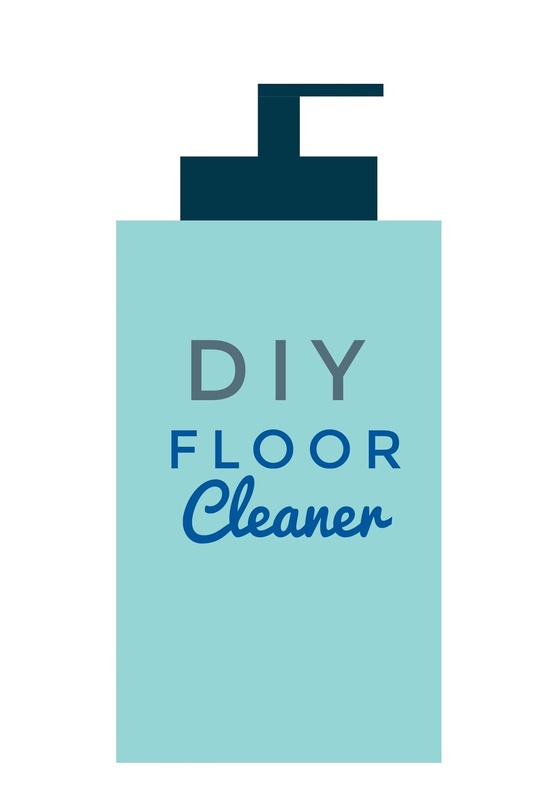 She found out that chemicals present in the synthetic floor cleaners such as chlorine and ammonia can pose a serious threat to our respiratory organs. Moreover, since floor cleaners are used in every corner of the house for the purpose of cleaning, it can actually contaminate the air in every corner as well. Mix a cup of white vinegar in a bucket (nearly 4L) of water and you're done! For a better version, mix half a cup of baking soda into the mixture and get started with cleaning and mopping. Bonus tip: Vacuums are the best way of removing dirt and debris! Try vacuuming first and then give a finish to the clean floors by mopping with the natural Eco-friendly floor cleaner. 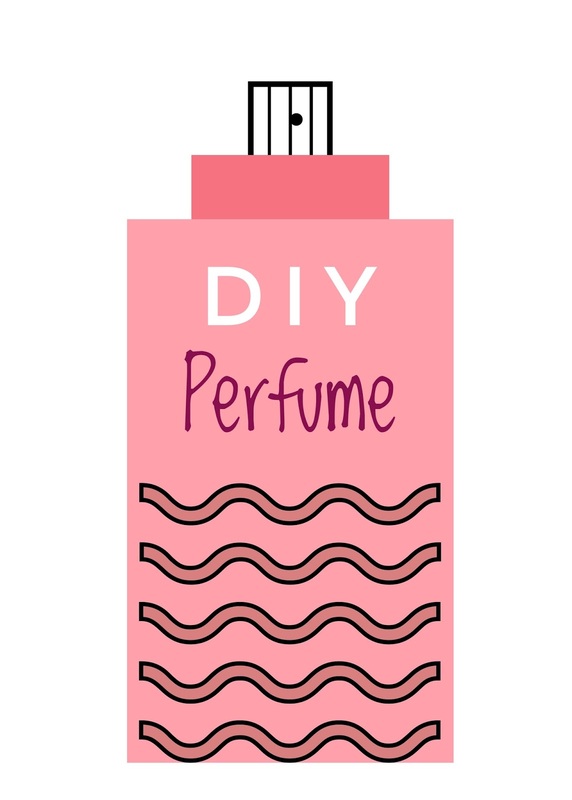 Synthetic chemicals in perfumes and body mists were the next in the list of Miss DIY's concerns. It's essential for every person to smell good if he/she wants to leave an appealing impact on anyone. For the sake of smelling good, we all are somewhere guilty of degrading the quality of air. As the synthetic compounds in perfumes, deodorants and mists are known to cause acute allergic reactions, headaches and asthma. Miss DIY was very excited to use this recipe and try her hands on a wide range of eco friendly fragrances. 1 tbsp of carrier oils such olive, jojoba, almond or coconut. 2 cups of fresh water for diluting the mixture. 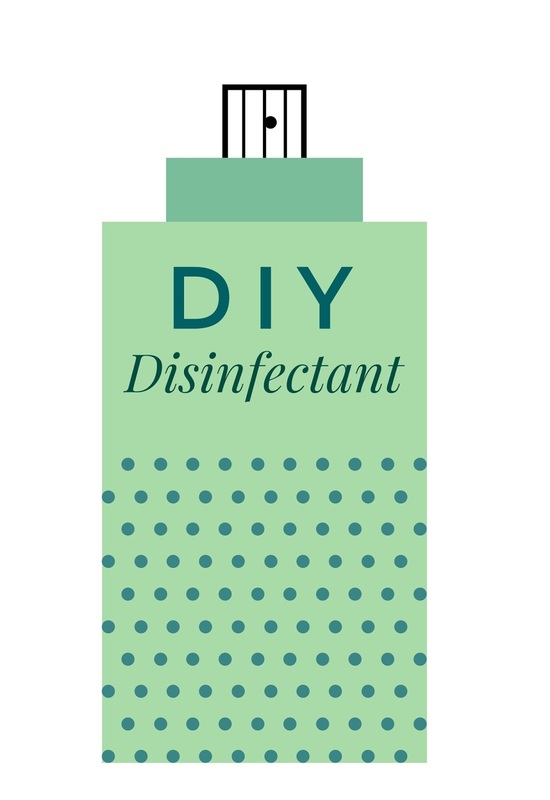 The other day, Miss DIY was surfing the Internet and came up with a shocking fact about disinfectants. It said that a significant amount of VOCs are apparently emitted from disinfecting and sanitizing products into the air that may cause health issues such as wheezing and asthma too! This left Miss DIY in astonishment. She wondered for a while and started her experiments to find an effective alternative for another environmental enemy. Finally, the moment has come when Miss DIY can proudly share her recipe of an optimum substitute for disinfectants and sanitizing sprays. Miss DIY remembers the time when her mother used to mix Tea tree oil in her moisturizer for its anti-bacterial and anti-fungal properties. This triggered an easy recipe of homemade disinfectant in her mind. 10-15 drops of essential oils such as tea tree oil. 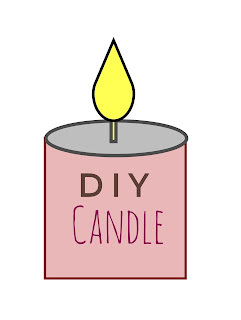 Most candles are made of paraffin wax which release a wide range of toxins such as toluene and benzene. 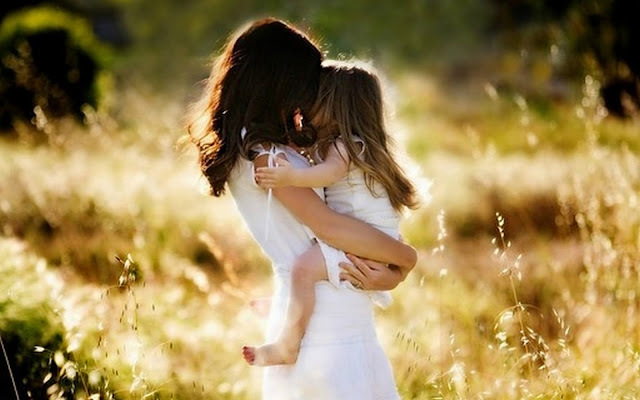 These toxins if exposed to air can pose serious health concerns such as respiratory diseases. Moreover, the soot produced from incomplete combustion of paraffin wax can cause harm to our lungs. 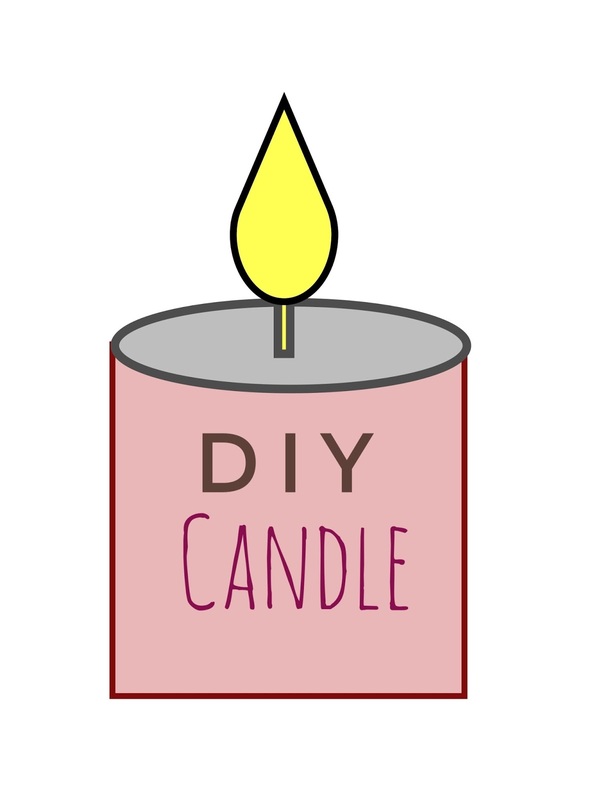 Miss DIY couldn't resist herself using scented candles in her home all the time but after knowing these frightful facts, she made sure to do the needful. She came up with an easy alternative of paraffin wax, that is beeswax which is 100% natural and Eco-friendly. 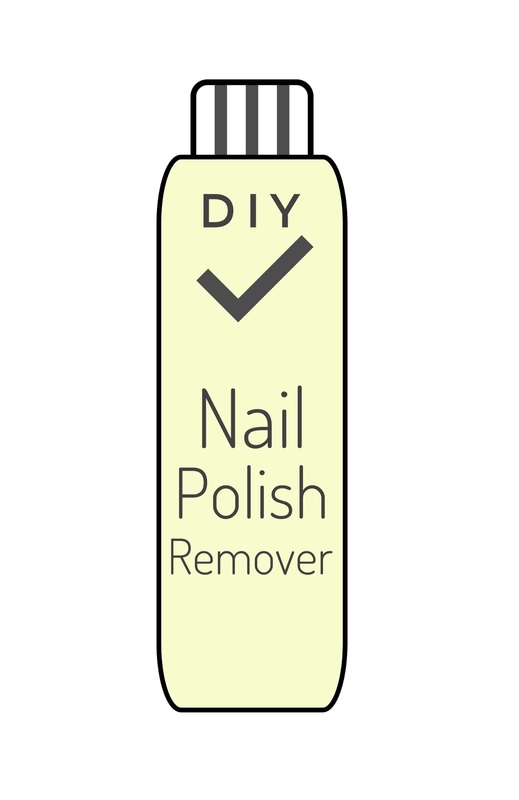 Conventional nail polish remover can make you inhale a great deal of air pollutants if you continue using it. Since the ingredients of nail polish remover such as Acetone can cause health issues like irritation, dizziness and headaches. 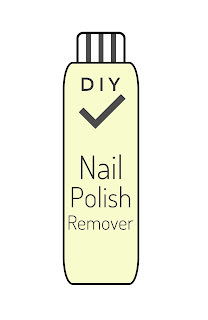 Wouldn't it be great if we can replace it with a natural and non-toxic nail polish remover? 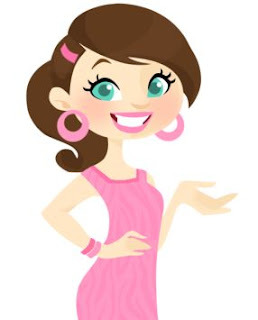 If yes, then continue reading what Miss DIY is upto..
Miss DIY researched a lot and came to the conclusion that since Eco-friendly ingredients are mild in nature, they may take longer time to show results than that of strong chemicals. But there's no harm in that, right? 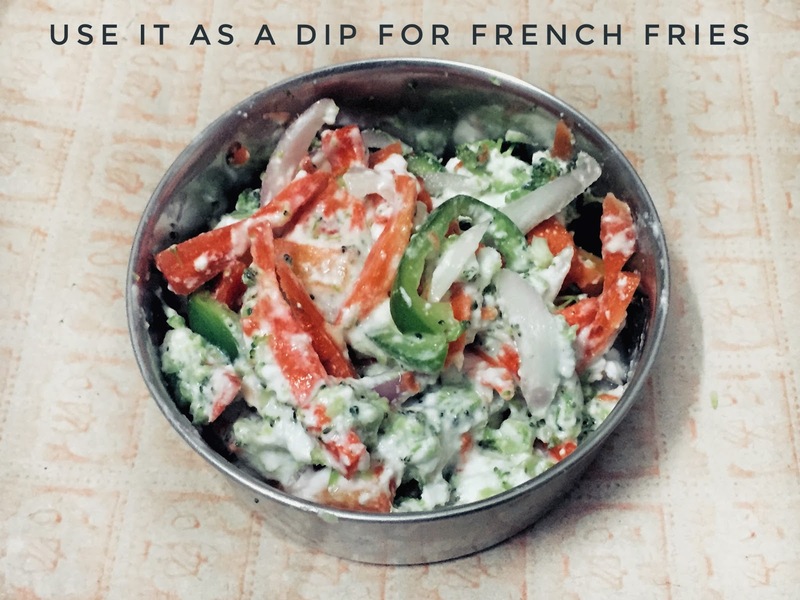 With this recipe, you no longer have to hesitate to wipe off the unnecessary strokes of nail paint from your nails! Miss DIY is truly a saviour. Isn't she? Miss DIY was very addicted to making artwork and fixing stuff. She used to spend almost 2-3 glue sticks on her artistic pieces every week. Little did she know that she was contributing to downgrading air quality in her home. 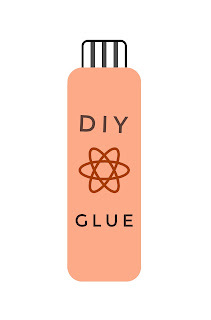 Most of the glues contain formaldehyde which by the way is among the most widespread pollutants of indoor air. Inhalation of formaldehyde could cause irritation in nose, eyes and throat while in extreme cases like prolonged ingestion, it can even cause terminal diseases! Look what Miss DIY has in store for you. Voila! 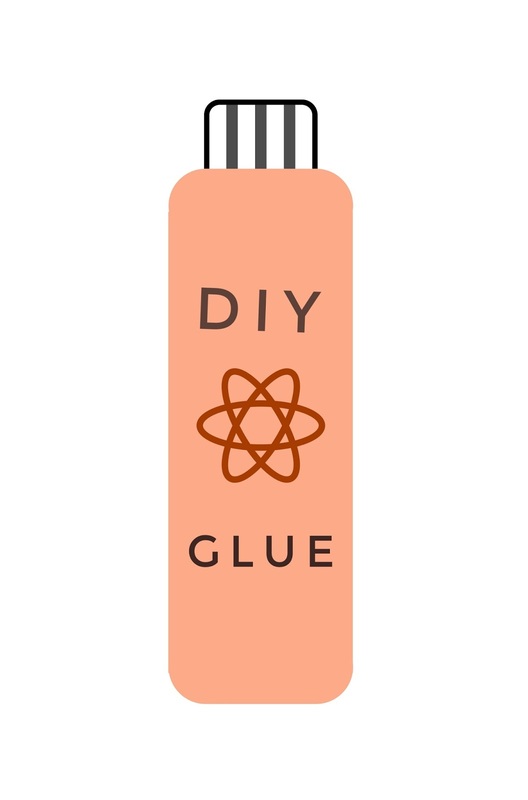 It's the DIY Eco-friendly glue recipe! When we talk about sources of air pollutants, hair sprays are no less in the discussions. They play an equal role in polluting the inside air with harmful chemicals. Every young person these days uses this product and some style freak people have a habit of over-exploiting the hair sprays without knowing how much harm they are causing to the environment. Ultimately, we ourselves have to pay for our misdeeds so it's high time to look for the substitutes of such products. 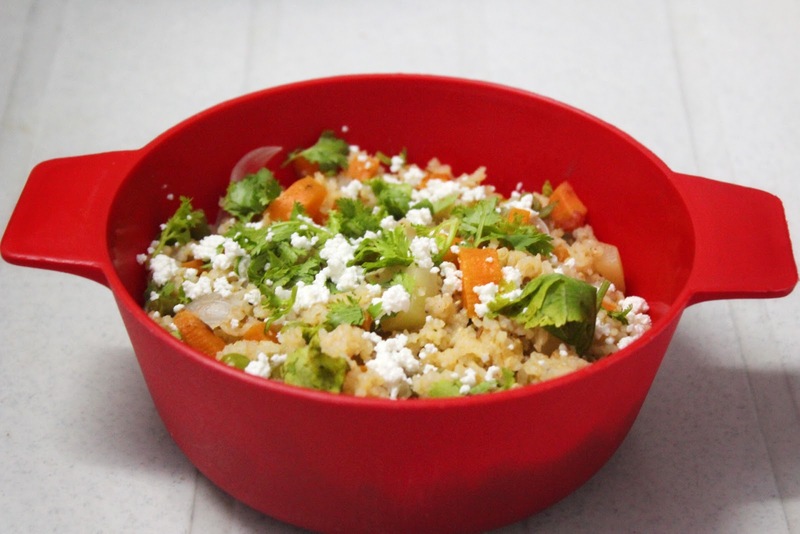 But you don't have to worry my friend as Miss DIY is to your rescue with her next handy recipe! 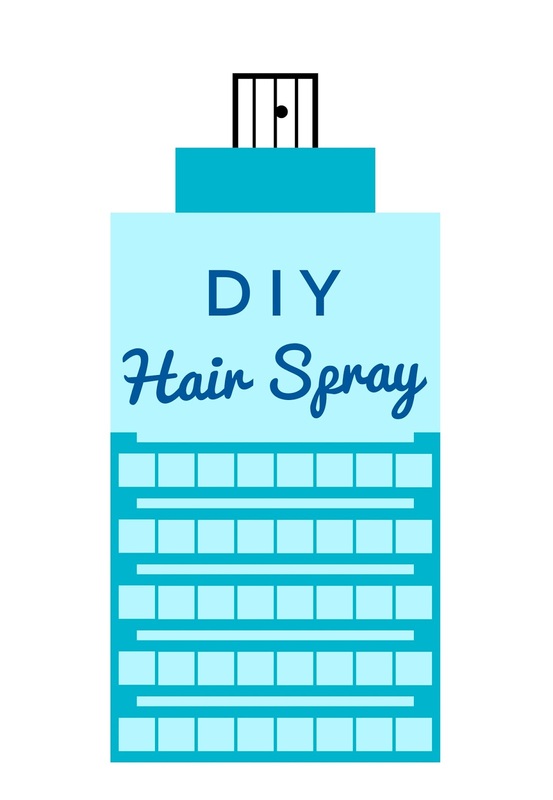 Presenting to you, the all natural homemade hair spray recipe with absolutely no chemical additives. 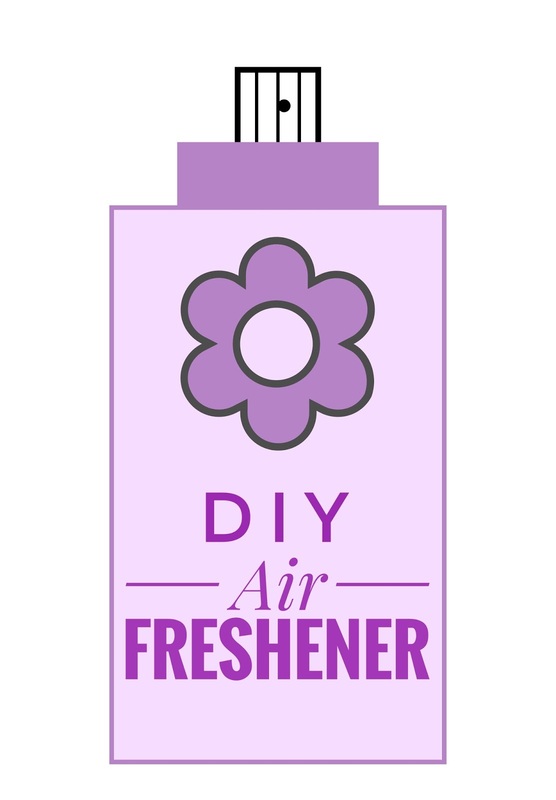 Last but not the least in the list of Miss DIY was room fresheners, which are known to emit unfriendly and poisonous chemicals in the air making it lethal. Since, room fresheners are used so widely used, it was very disturbing for Miss DIY on encountering the risk facts about these fresheners. She pulled her socks and dedicated herself in finding the replacement of this enemy. Miss DIY was very impressed by essential oils due to their aromatic qualities and even more exciting fact was that they come in so many different varieties! But one thing to be kept in mind while using essential oils is, they should always be diluted by a carrier oil or water before using as they are concentrated in nature. Miss DIY is truly a knight in shining armour for us, so is the Royale Atmos wall paints by Asian Paints. This new range of wall paints are specially manufactured for the purpose of solving the problem of indoor air pollution and substitute the conventional unfriendly air fresheners. It absorbs all the air impurities and foul smell leaving the air clean and fragranced. I hope that you too have made your mind for #CleanAirBeautifulHomes by now as Deepika says, "To breathe clean at your home, start with your paint."